The game takes a leaf out of the Souls series’ book, as, if you are playing connected to the internet, you can have other players invade your mother base (and you can invade others’ bases too). That said, if you would rather not have any of that, you can just play offline, and continue to enjoy the game by yourself. Kojima stated that this was the hardest game for him to develop yet, thanks to the restructuring that his studio underwent during this time, as well as the development of the Fox Engine. Personally, I can barely contain my excitement. 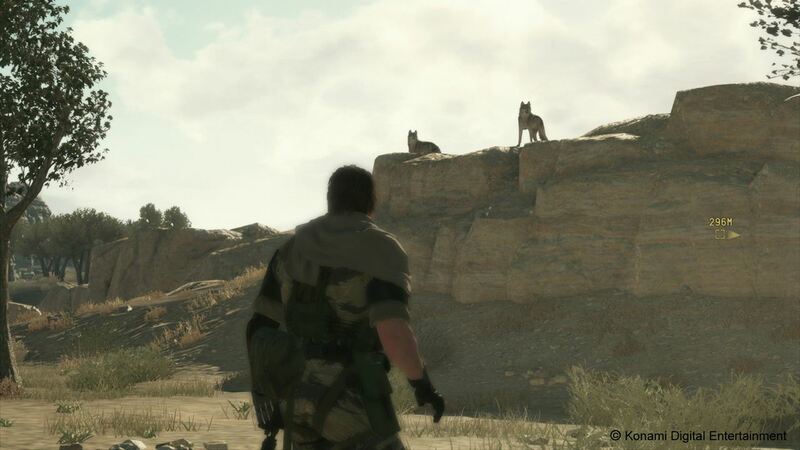 The Phantom Pain will be awesome, when it launches later this year. Stay tuned.